Are you in research, drugs development or manufacturing sector and would like a large or small supply of high-quality 2,4-Dichloro-pyrimidine-5-carboxylic acid ethyl ester? 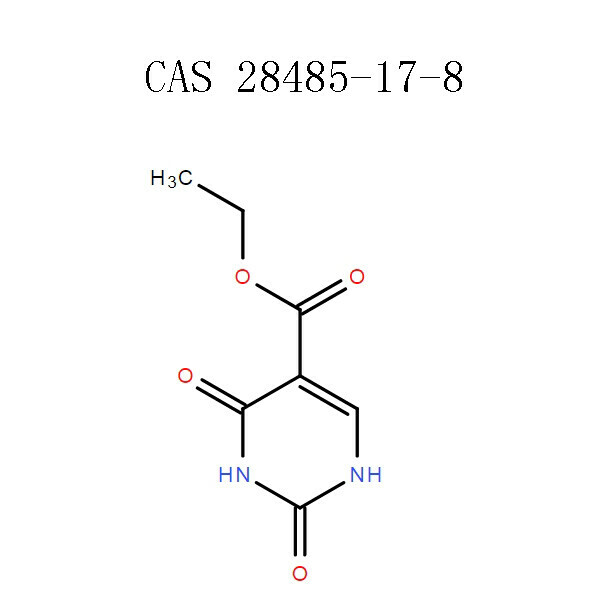 Look no further, at APICMO, we synthesize, produce and manufacture large quantities of 28485-17-8 among many other products. We ensure the highest standards and quality for all our products as we adhere to all CMPG regulations on quality control as well other manufacturing regulation standards. 2,4-Dichloro-pyrimidine-5-carboxylic acid ethyl ester is in the class of pyrimidines. 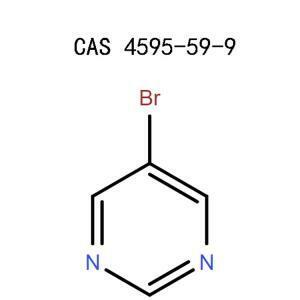 Pyrimidines are aromatic organic compounds of the heterocyclic group. They are critical in the medicinal chemistry as they indicate a wide range of pharmacological and biological activities. 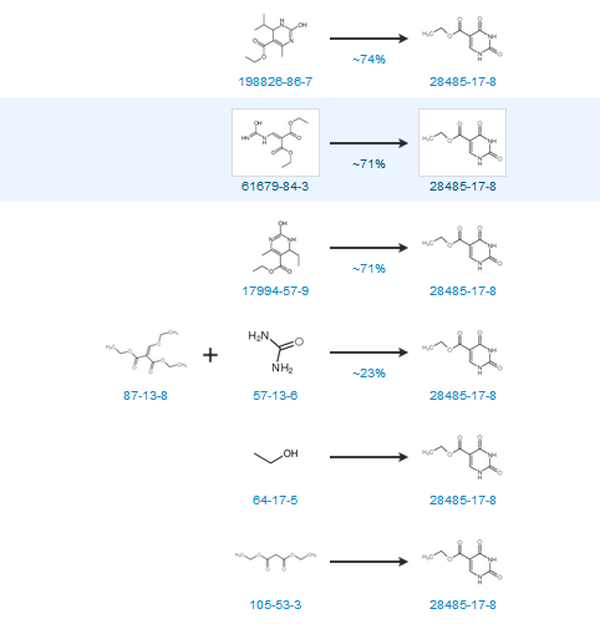 Their ability to act as antimicrobial, antifungal, antiviral, antiplatelet and antitubercular make them a broad spectrum heterocyclic compound. 28485-17-8 is only used for development and research purposes. All these names refer to the same product with CAS number being 28485-17-8. They include; ethyl 2,6-dioxo-1,3-dihydropyrimidine-5-carboxylate; 2,4-Dioxo-1,2,3,4-tetrahydro-5-pyrimidinecarboxylic acid ethyl ester; 5-Carbethoxyuracil, ¬90%; 5-carbethoxyuracil crystalline; Ethyl 4-hydroxy-2-oxo-1,2-dihydropyrimidine-5-carboxylate; ethyl uracil-5-carboxylate; 5-pyrimidinecarboxylic acid,1,2,3,4-tetrahydro-2-4-dioxo-1-ethyl ester; ethyl 2,4-dioxo-III-pyrimidine-5-carboxylate; ethyl 2,4-dihydropyrimidine-5-carboxylate; Isoorotic acid ethyl ester; ethy4-hydroxy-2-oxo-1,2-dihydropyrimidine-5-carboxylate; ethyl 2,4-dioxo-1,2,3,4-tetrahydropyrimidine-5-carboxylate; 5-carbethoxyuracil. 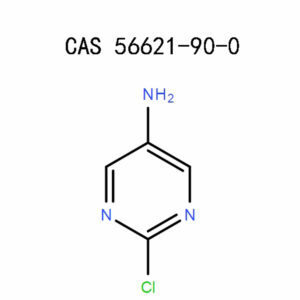 With a molecular formula of C7H8N2O4, 28485-17-8 has a molecular weight of 181.14900 g/mol and an exact mass of 184.04800 g/mol. Its PSA is 92.02000 and LogP of -0.76010. 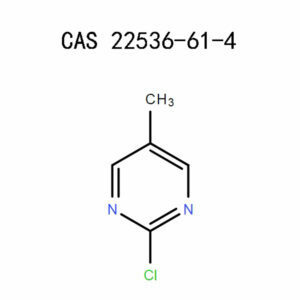 28485-17-8 appears as a white crystalline powder with a melting point of 232-235 degree Celsius, and the boiling point is 398 degree Celsius at 760 mmHg. Its density is 1.344 g/cm3 with a refractive index of 1.504. 28485-17-8 has a flash point of 194.5 degree Celsius and vapor pressure of 6.66E-07 mmHg at 25 degree Celsius. 28485-17-8 may irritate your skin if there is direct contact. It may cause harm if it is absorbed through your skin. 28485-17-8 may irritate your digestive tract if swallowed which may cause harm. Any contact of this product with your eyes will irritate. If you breathe or inhale 28485-17-8, it may irritate your respiratory tract which may cause harm. In all the above cases, more investigation is required to further understand the possible health effects of 2,4-Dichloro-pyrimidine-5-carboxylic acid ethyl ester. If you accidentally have direct skin contact with this product, wash your skin thoroughly with plenty of water as you remove any contaminated clothing and shoes. If you develop any irritation and it persists seek immediate medical aid. Always wash any contaminated clothing and shoes before reuse. For any contact with eyes flush generously with a copious amount of water and remove contact lenses if present and easy to do. Continue cleaning while occasionally lifting the upper and lower eyelids to ensure you wash off as much chemical as you can. Get to the nearest health facility for medical attention or advice. Never induce vomiting if you accidentally swallow 28485-17-8 unless advised otherwise by qualified medical personnel. Rinse your mouth thoroughly for at least 15 minutes then seek medical help. Never attempt to administer anything orally to an unconscious person. Do not adopt mouth to mouth resuscitation if the victim has swallowed a chemical. If a victim accidentally breathes or inhale 28485-17-8, bring them to an area with fresh air or a well-ventilated room. Administer artificial respiration where breathing is difficult or has stopped. Take the victim to a health center as soon as possible. Every facility that stores and utilize this product should be equipped with a safety shower and eyewash. A chemical fume hood should also be available. Ensure sufficient ventilation is provided to the facility and maintain the airborne concentration levels low. Chemical safety goggles or protective eyeglasses that comply with OSHA regulations on the face and eye protection in 29CFR 1910.133 or follow European standard EN166. Use approved respirators that follow European standard EN149 or the ones that comply with OSHA regulations in 29CFR 1910.134. If you experience any symptoms such as irritation or the exposure exceed the limit, use European standard EN149 or NIOSH/MSHA respirator. Always wear impervious gloves that are resistant to chemicals and should be inspected before use. Remember to remove the contaminated gloves cautiously without touching its exteriors to avoid contact with the skin. Dispose of the used gloves as per the local, regional and national regulations and standards. When handling 28485-17-8, ensure you limit the generation and accumulation of dust. Avoid inhaling vapor, gas, mist, and dust; also desist from contact with skin, clothing or eyes. Remember to wash your hands before breaks and after a day’s work. You may also shower after workday to keep personal hygiene. Keep in a tightly closed container then store in a cool and dry place. Store under normal temperature away from excess heat, strong oxidizing agents and incompatible products. Dispose of 28485-17-8 in adherence to the local, regional and national regulations on waste disposal. Do not discharge this product to water drains or sewer lines. In case of spillage clean up by mixing with an inert absorbent such as sand then place in a labeled container, close it tightly before disposal. For solid or powder waste, sweep up or vacuum carefully without generating dust then put in an appropriate disposal container. Since fire is likely to highly toxic gases due to thermal decomposition; always equip yourself with a self-contained breathing apparatus and approved protective gear whenever you extinguish the fire. In the event of a fire where this material is involved either alone or in combination with other materials; use carbon dioxide, dry chemical, chemical foam or water spray to put off the fire. Never use a water jet to quench a fire where this product is involved. This product is incompatible with strong oxidizing agents such as strong acids and strong bases. Potential Hazardous Decomposition Products with this product includes; Carbon dioxide, Carbon monoxide, and Nitrogen Oxides. Apicmo relies on a team of excellent scientists who have advanced expertise and experience in Chromatography, Material Science, Chemical Analysis, Life Science and much more. Contact our team of dedicated and friendly customer care today and place your order for large quantities of 2,4-Dichloro-pyrimidine-5-carboxylic ethyl ester 28485-17-8. You won’t be disappointed as we precisely deliver what you want and also in time.